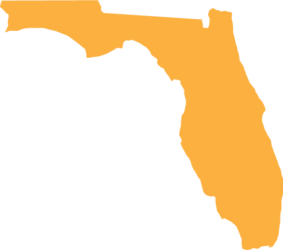 The Florida Intensive English Consortium (FIEC) welcomes you to study academic English in our beautiful state. 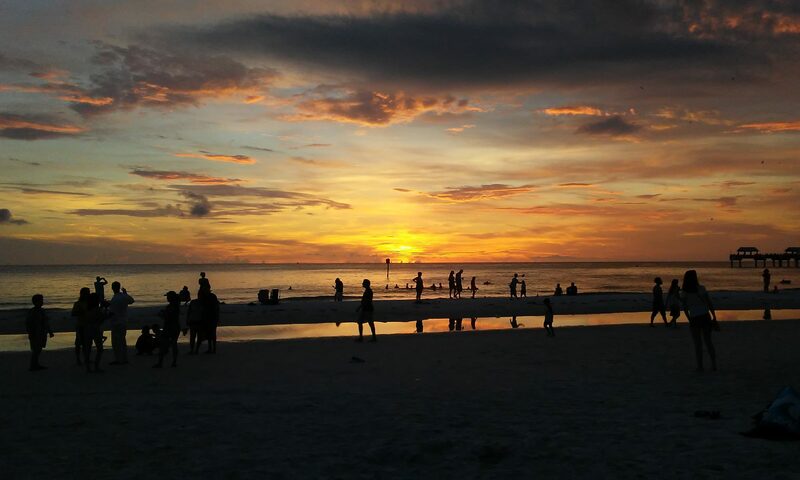 Florida is known worldwide for its tropical climate, sandy beaches, and blue ocean waters. 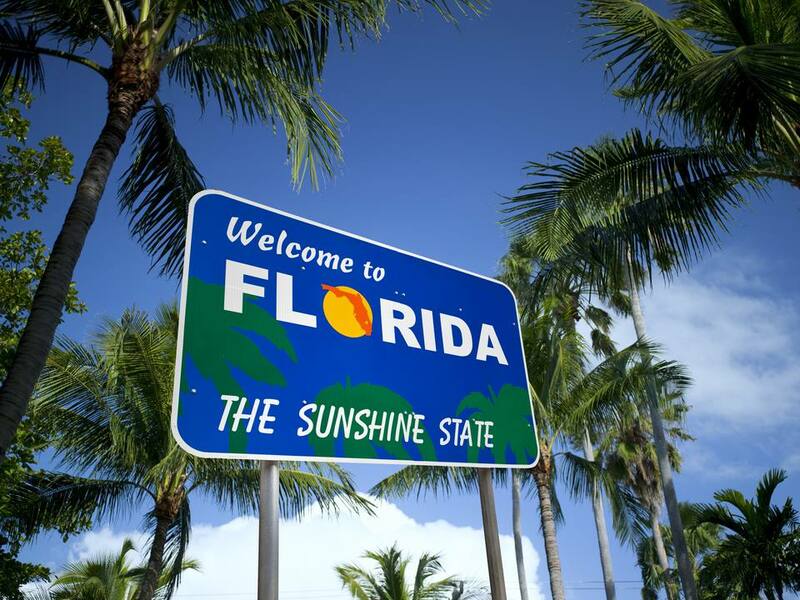 Florida offers exciting cities, quality universities, world-famous attractions, professional sport teams, and more. It is a great place to experience U.S. culture, meet new people, and learn to speak English at our state’s best universities.